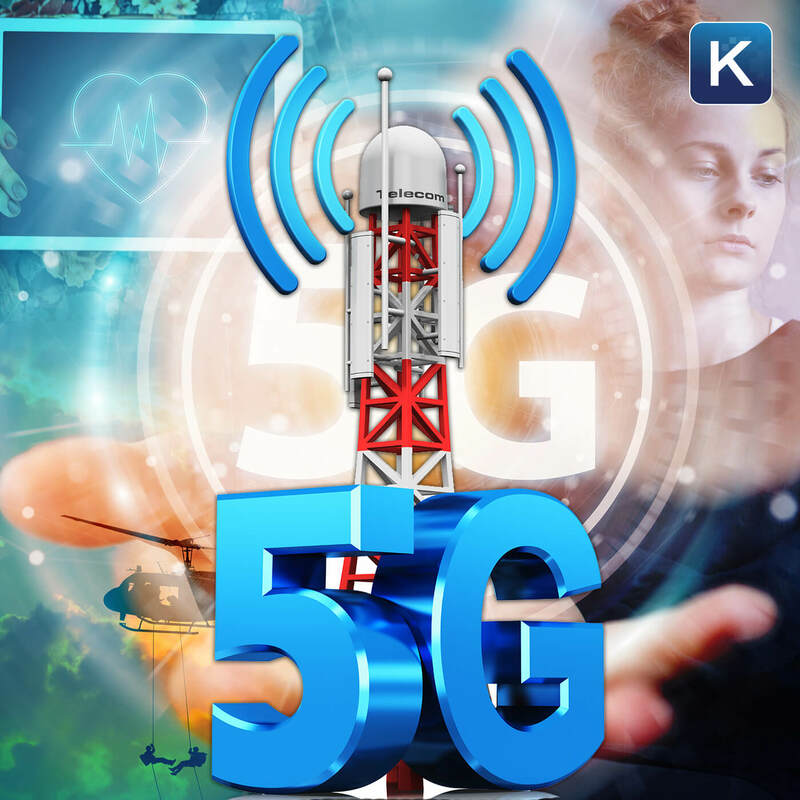 The future may get here faster than we think, as the world races toward 5G wireless technology. 5G will be faster, revolutionary and could even fight terrorism? This is much more than a just an upgrade, it could allow for driverless cars and smart cities. It will be unlike anything the world has ever seen before. Will this breakthrough come at a cost to your health, increasing the risk of disease and disorders?